Versatile back Hannington Nambwire has shaken off a hamstring injury which ruled him out of the quarter final showdown with Homeboyz at the ongoing Impala Floodlit tournament. The former Egerton Wasps player was part of the provisional squad to face Homeboyz but picked an injury before the final squad was named. Nambwire joined Wanyore at the start of 2017/18 season and featured mostly for the second team; the diminutive back was however a mainstay in the just ended sevens series. "Hannnington got injured just before we went for the Homeboyz game and i had to shuffle my back-line because he was part of the probable squad. He is training now and will play against Quins, unless he get gets injured again," chief tactician Mitch Ocholla said. 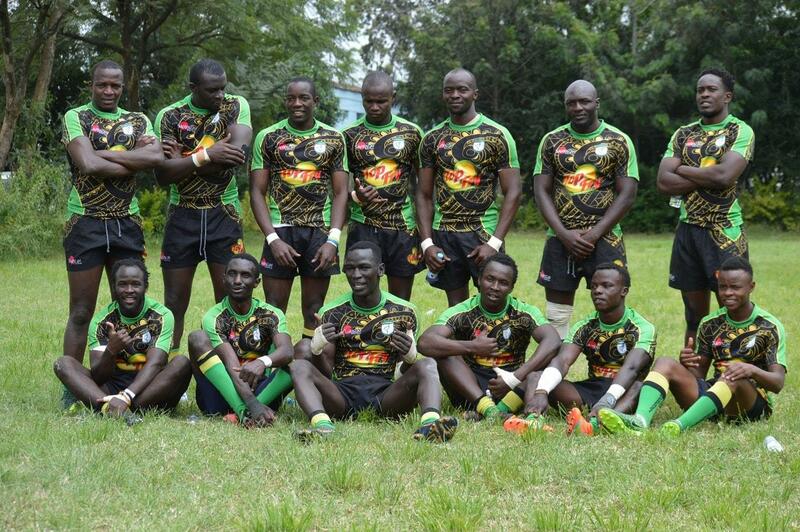 Ocholla, a Lenana school old boy, has singled three areas in which his side will attempt to improve on when they take to the pitch at tea-time Saturday to tussle with Quins. "We need to play with more structure, improve on our ball security as well as in the set-piece- I felt we did not do well with the scrums against Homeboyz." The coach has also said that Cassius Omollo's conversion from winger to flanker will continue next season. Omollo, renowned for his pace and power out wide, played on the flank in the last two matches of the 2017/18 season- against Nondies and Mwamba. "Cashi is a very physical player, has pace and good work-rate. Those are becoming key attributes of the modern flanker."